Our mission is to prepare and equip students to reach their highest potential for a lifetime of success. 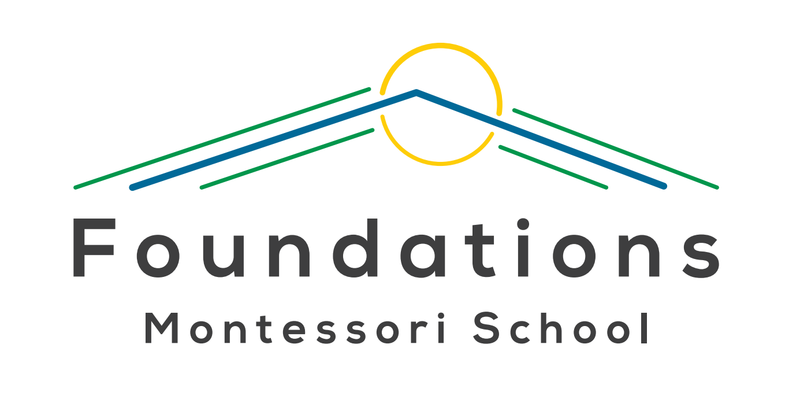 Through a rich Montessori environment we seek to nurture each child’s gifts and foster the child’s total development: intellectual, social and emotional, enabling them to be positive contributors to their community. Prepare independent and creative thinkers to be active participants and positive contributors in their community and society. Inspire children to have a love for investigation, risk taking and deep thinking. Explore their gifts, talents and interests and to encourage their different gifts. Discover their community and the world around them and know that they have an important place in their family, school and larger community around them. Challenge them to try new things, seek new experiences and reflect on their findings. Nurture and encourage the whole child as they excel academically, socially and emotionally. Celebrate the joy and enthusiasm for exploration and learning. Encourage children to show empathy to others, be effective communicators and responsible for themselves and their environment.